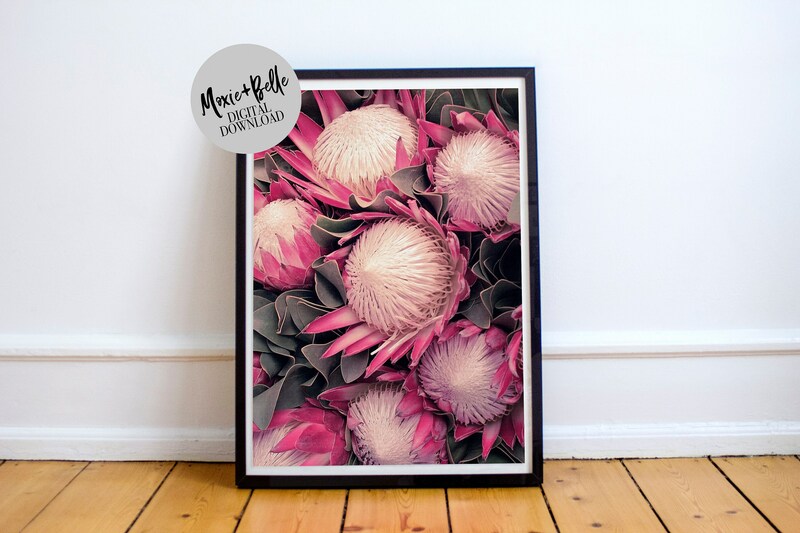 Our 'Protea's ' print will look amazing in any room of your home from the living room to the office! and is easily customized into 20+ standard frame sizes. 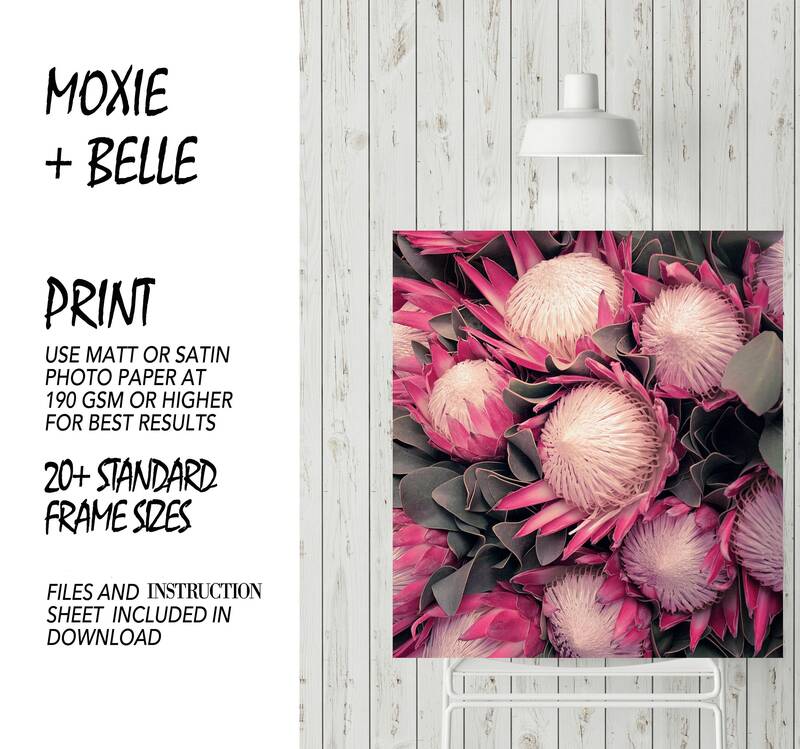 File 03 for printing - 4"x6", 6"x9", 8"x12", 10"x15", 12"x18", 16"x24", 20"x30"